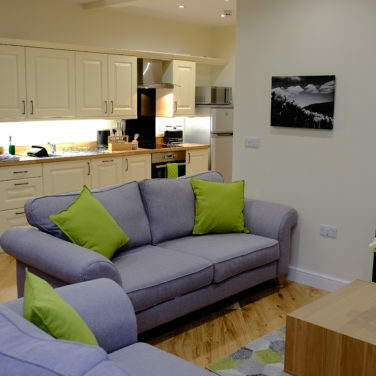 Award Winning Mid Wales Holiday Lets have luxury apartments offering stylish, pet friendly, biker friendly, self catering accommodation in the heart of Rhayader, near the Elan Valley. Sleep 34 in our group accommodation and make Glandwr House, The Old Drapers, The Bakehouse and The Cwtch your home from home in Mid Wales. Take advantage of our short breaks, perfect for couples and family getaways. 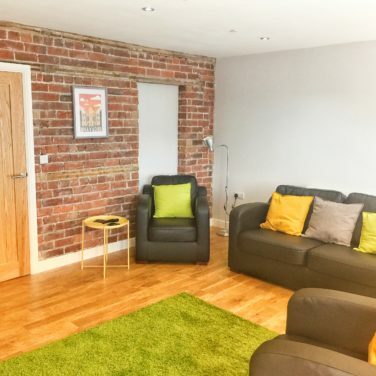 Glandwr House is a large bunkhouse style 6 bedroom en-suite apartment with a sauna and a hot tub, The Old Drapers, Mid Wales Holiday Lets accessible apartment, is ideal for disabled holidays and Pet Friendly. 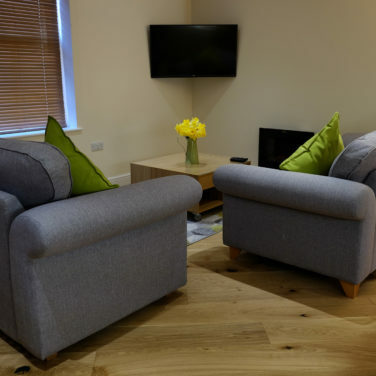 If you’re planning your stay in a hotel in Rhayader, cottages in Wales or a Rhayader B&B, choose Mid Wales Holiday Lets where comfort comes as standard. 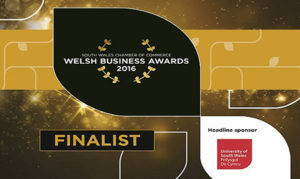 15 minutes from the Royal Welsh Showground. 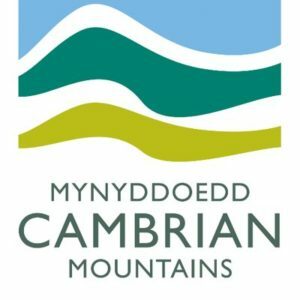 Our apartments offer accommodation for large groups, families and those wanting to explore the Cambrian Mountains on mountain bike, motorcycle or foot.